Receipts are just annoying strips of paper that end up all over your car and at the bottom of your purse right? Well, now you can make money off of them too! I personally keep all of my receipts for accounting purposes, but getting a little extra cash is always a plus. It’s as easy as downloading an app or two and snapping a picture of your receipts. You can either take pictures as you go or you can do it once a week when you have time. This app is great! They take all sorts of receipts (restaurant, gas, grocery and clothing stores, and more). Every week on Monday they give you three new cards. Each card consists of four receipt pictures and the cards stack if you don’t use them up. There are lots of great rewards available. You can have them plant a tree for 250 points or donate a dollar to a charity of your choice for 350 points. Or you can save up for gift cards from Amazon.com, Best Buy, Gamestop, Starbucks, Target, and more. I recently redeemed my points for a $25 Amazon gift card and I can assure you that it’s actually worth it. Additionally, there is an option to earn spins at their Hog Slots for receipts from certain kinds of stores and for completing monthly challenges. You don’t win every spin but you can get everything from 5 coins to the equivalent of the last receipt you submitted. This app allows you to be paid in either Amazon gift cards or in cash to your Paypal account. Cash doesn’t cost any more coins than Amazon gift cards so I normally go that route. So what are these apps doing with your receipts? When you sign up they ask basic information about you and your household. For example, they’ll ask your age, gender, and zip code. From this they create a profile for you. 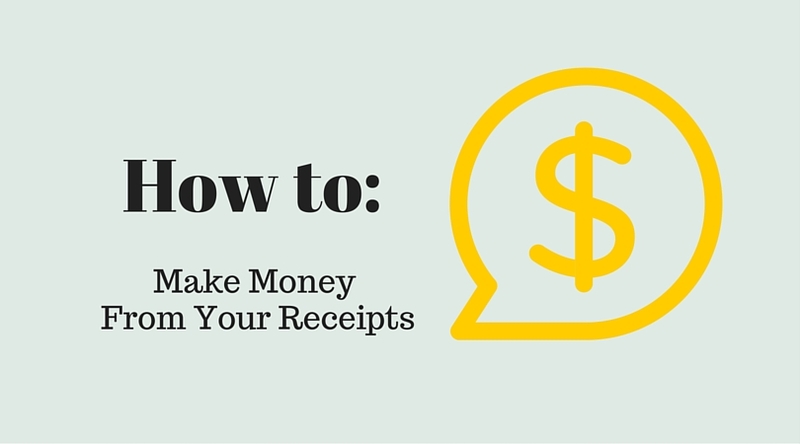 Every receipt you turn in has tons of information – what time you shop, where you shop, what you buy. And they attach this information to your profile and then sell that profile to advertising and marketing companies that aggregate the data and use it to determine consumer trends. The collection of this data happens everywhere you shop and often without your permission. At least this way you’re making money off it. If you don’t feel safe submitting receipts because of sensitive information, you can always take a couple of seconds to black out your credit information since these apps don’t require that you pay by credit. I hope post was helpful to you guys! Happy saving! Good to see other reviews out there on Receipt Hog. Personally, I’m a fan. Here’s my 2 cents on the subject: http://moolamom.com/2016/01/25/a-pig-idea/.